When your marketing team is running dozens of ad campaigns, it can be difficult to keep tabs on them all. That’s where services that monitor them come in handy. 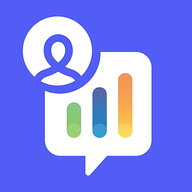 Being able to act on them inside of Slack, without having to track down logins or shared accounts to pause them. 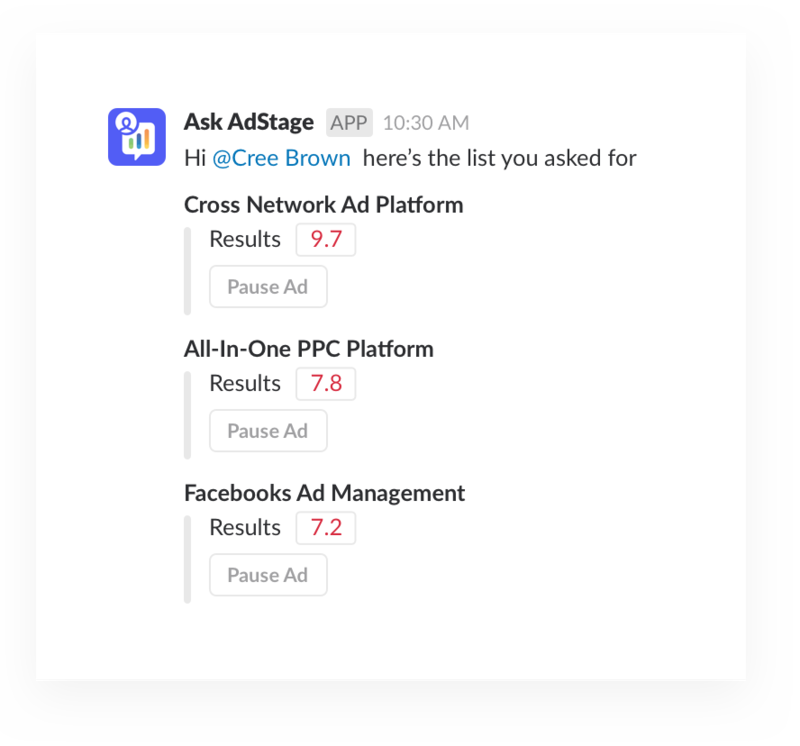 To help automate your PPC and paid search campaigns, configure your accounts at AskAdStage or Reveal and install their apps into relevant Slack channels. Select a relevant channel to send alerts from AskAdStage or Reveal. Set your criteria for when a notification is sent. Hit the “pause campaign” button when you receive alerts our underperforming ads.